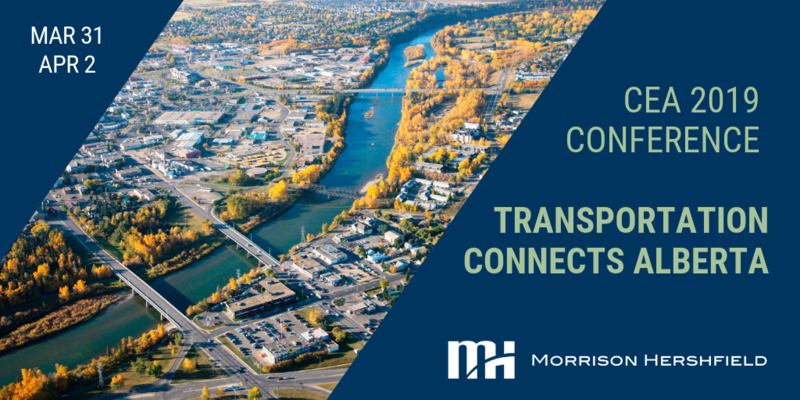 Join Morrison Hershfield at this year’s Transportation Connects Alberta Conference, hosted by CEA, celebrating the significant socio-economic return on transportation investments in the Province of Alberta. We are proud to sponsor, attend and support members of the Morrison Hershfield family while they present on three topics during the speaking sessions. CLICK HERE to review more information about who will be attending from Morrison Hershfield. For information about the conference and to register CLICK HERE. As populations grow, the need for transit infrastructure to meet demands will rapidly increase. However, predicting the future of transit ridership is difficult with many factors impacting our population, such as the pace of economic recoveries, the price of fuel, demographic changes, climate change and technological innovations. This uncertainty dictates the need for the consideration of multiple scenarios and the flexibility of transit infrastructure needs to be introduced at the design stage. Should uncertainties prevail, these provisions for the future could provide significant savings and avoid the risk of large investments from becoming obsolete. At Whistler’s Peak, the Cloudraker Skybridge spans an impressive 130 m on four cables across Whistler Bowl to the Raven’s Eye Cliff Walk lookout and is amongst the highest elevation suspension bridges in North America. Key challenges include: rock anchorage, long span with minimal cable sag, extreme environmental exposure, construction access, and achieving the client’s desire for a thrilling tourist attraction. In the heart of Winnipeg’s historic Old St. Boniface on the east bank of the Red River, the 100 m long Taché Promenade Belvedere pedestrian bridge meanders through riverbank cottonwoods to provide a gathering place and spectacular view of the Forks and Winnipeg’s downtown. At the water’s edge, challenges include floods, ice jams, unstable soils, species at risk, and meeting the vision for a universally accessible pedestrian experience integrated into the community and natural setting. Aspirations, constraints and design innovations of these two unique Western Canada pedestrian bridges will be explored. In 2013, construction of the $2.1 Billion “Confederation Line” LRT commenced in the City of Ottawa. The project included construction of a downtown tunnel and conversion of a 10km dedicated Transitway to LRT. As this conversion required the full closure of sections of the City’s Transitway, one of the major challenges of the Project was to plan for and implement alternative BRT measures designed to minimize impacts on OC Transpo services and costs. To address this, extensive forward planning was done and “reference concepts” were developed prior to Project Award. A “Traffic and Transit Management Plan” was jointly developed and implemented by the City and contractor. The project included a concept called “Mobility Matters” requiring detailed scheduling of all BRT changes and financial incentives to minimize the costs and disruptions to the City’s transit network during the construction of the LRT. This presentation will look at the development of the Plan, what worked well, what challenges were faced, and recommended actions. Rebecca Stanzeleit, EIT, Project Coordinator, Transit: Rebecca is a Civil Engineering graduate from McGill University working towards her Professional Engineer designation in Ontario. Since graduating, Rebecca has primarily worked on transit infrastructure projects. Her involvement in large scale transportation projects has allowed her to develop solid relationships with stakeholders and clients in the transit industry. She has also gained experience in transit and rail design and continues to diversify and build her engineering work experience. 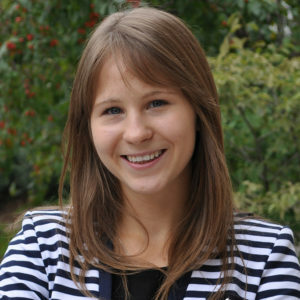 Currently, Rebecca is working as a Project Coordinator on the Metrolinx Electrification Program. Scott Loptson, P.Eng., Department Manager Structures: Scott was lured into the bridge business to pursue graduate research on high-performance concrete for the Confederation Bridge. He has been involved in the inspection, assessment and design of bridges (and culverts and retaining walls) for over 22 years with projects stretching from Victoria, BC to St. John’s, NL. 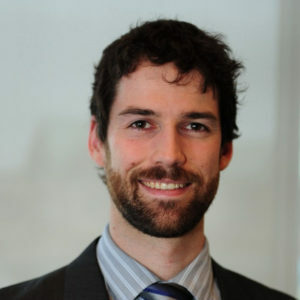 Graduating from the University of Calgary, he worked several years in Edmonton and is part of multiple previous and ongoing projects in Alberta. Scott was Project Manager and co-Lead Engineer for the Whistler Cloudraker Skybridge and is currently Department Manager for Morrison Hershfield’s Transportation Structures team in Alberta, BC and the Yukon. Andrew Neilson, Deputy Lead Structures: Andrew started in engineering as a student surveyor for highway projects in central Alberta, eventually completing an M.Sc. in structural engineering at the U of A. Over the last 12 years he’s been fortunate to live in four Canadian cities, and over that time has provided technical and teamwork leadership on projects of all sizes across Western Canada, Ontario and Yukon. 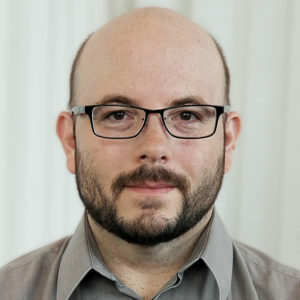 Andrew was Morrison Hershfield’s Design Project Manager and Lead Bridge Engineer for the Taché Promenade Active Transportation Renewal and Belvédère Saint-Boniface. He is based in Calgary during the week and can be found on a Kananaskis backcountry trail on the weekends. Rob Orchin, P.Eng., Senior Transportation Engineer: Rob has 37 years of transportation engineering experience, with a focus on urban traffic and transportation field, primarily in the delivery of services to the public including traffic operations and safety, transit operations, alternate modes transportation planning, parking operations, and public works. 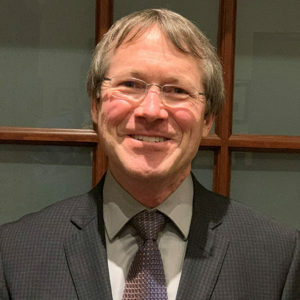 From 2012 to 2018, his specific focus was as a member of the City of Ottawa team overseeing the implementation of the first stage of LRT – the Confederation Line, where he led a team of professionals in the development and implementation of alternative Bus Rapid Transit (BRT) facilities to permit the closure of approximately 10 kilometres of Transitway, for conversion to LRT. In late 2018, Rob left the City of Ottawa to join Morrison Hershfield. Rob is a member of the Professional Engineers Ontario and the Institute of Transportation Engineers.